Quiet an improvement from the original Plantronics BackBeat GO 2, especially in the sound department. Sporty look. 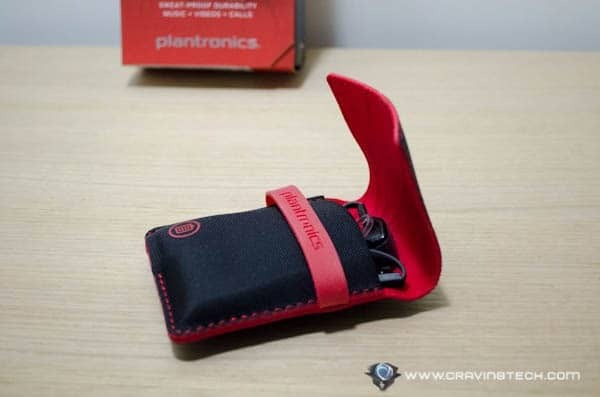 Plantronics BackBeat GO 2 review – Getting annoyed with that dangling earphone cables while gymming or jogging? Or perhaps you hate the old, boring look of a Bluetooth headset? 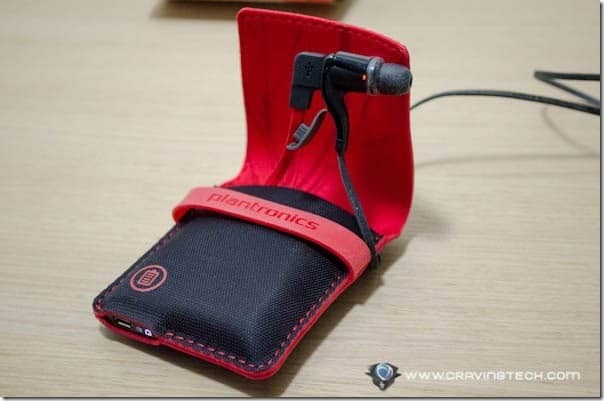 I’m pretty sure you’ll love the BackBeat GO 2 from Plantronics! 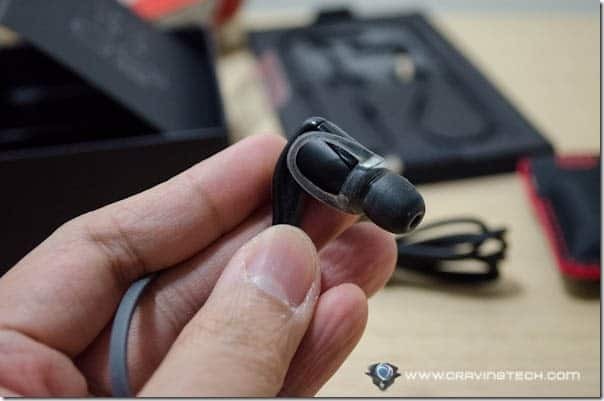 The Plantronics BackBeat GO 2 has a few under-the-hood improvements from the original BackBeat GO, keeping a similar design all around. Compared to the BackBeat GO, the BackBeat GO 2 has an improved 6mm speaker drivers with enhanced bass, up to 6 months standby time thanks to Plantronics’ DeepSleep hibernation mode technology, and more. 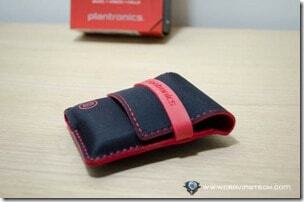 As far as the design goes, Plantronics BackBeat GO 2 still maintains the cool factor. The cable that holds the earbuds together is to be worn behind your head. This keeps the distraction away from you at all times. The in-line remote and microphone is located near the right earbud and easily accessible at all times. It has 3 buttons to control everything: turn the BackBeat GO 2 on and off, change the volumes, change the tracks, etc. The main button (in the middle) is embossed higher than the other two, so you can navigate through different functions just by touching the buttons with your finger. Siri on my iPhone 5 also works well by pressing and holding the middle button. 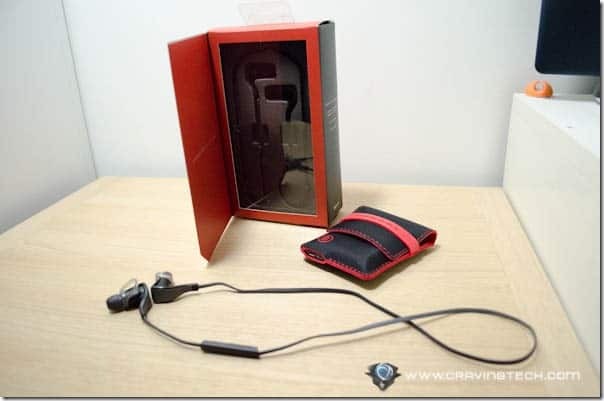 The packaging comes with different ear buds and a stabiliser to create a snug fit in your ears. The BackBeat GO 2 headsets are protected by P2i military grade nano-coating technology which allows you to wear your headsets in the middle of the rain (water resistant) and also sweat-resistant, making the BackBeat GO 2 even more awesome for gymming and jogging. 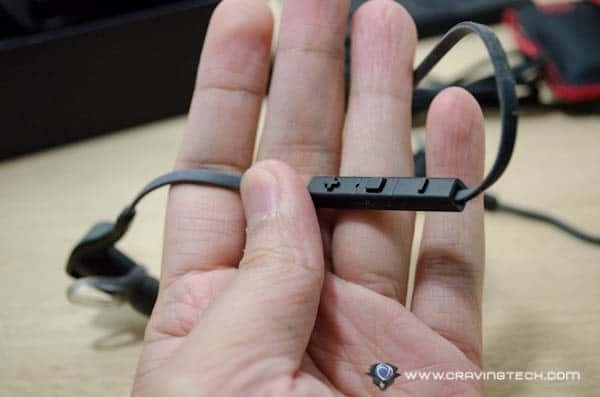 Or when you place the headsets on the table, a coffee or water spill should not damage it in any ways. Pairing the headsets with my iPhone was fairly straight forward and I can also see the battery meter onscreen once connected (for iPhone and iPad). Android users can grab the Plantronics MyHeadset Android app to enable the battery meter on their devices. According to Plantronics, the battery can last for 4.5 hours (listening) and 5 hours of talk time. I wish it has more battery life, to be honest, but thankfully the BackBeat GO 2 has a DeepSleep mode to compensate. 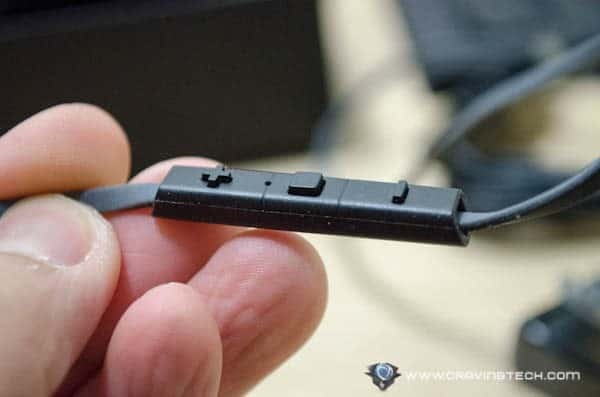 The DeepSleep places the headsets into hibernation when it’s not connected to a phone which extends the battery life for up to 6 months. 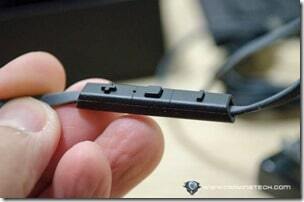 Normally, after a week of not using a Bluetooth headset, the battery went dead as soon as I picked it up. With the BackBeat GO 2 though, the status of the battery was still high when being left unused for a whole week. This is great because you’ll never need to turn it off, ever. It will automatically hibernate on its own (all I need to do was to turn my Bluetooth off on the phone). You can also grab the awesome charging case that complements the BackBeat GO 2 well and extend up to 10 more hours of added listening time. 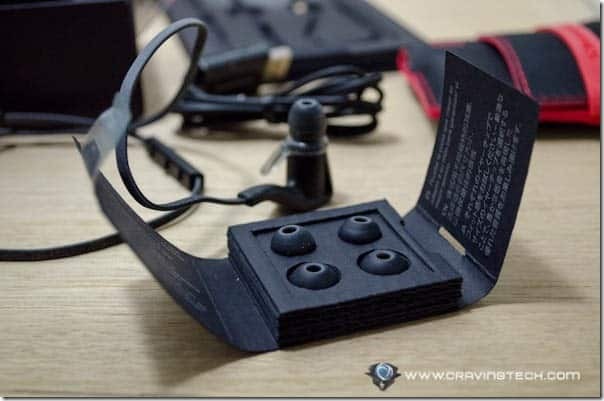 You have the option whether to just purchase the headsets or with the charging case. 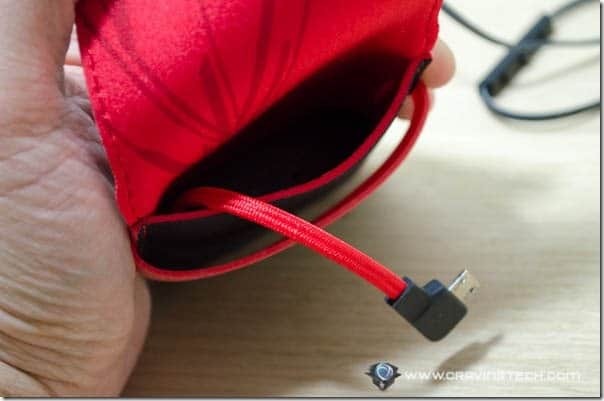 Though of course, you cannot use your headsets while it’s being charged. 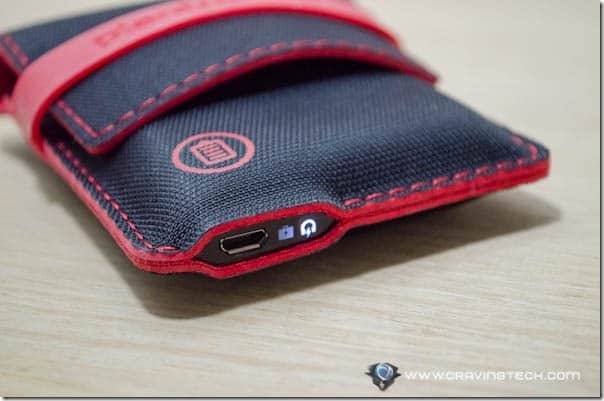 The case is an elegant solution to charge the BackBeat GO 2 on the go. 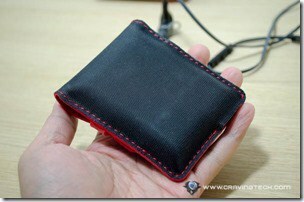 I also like the design and material of the case. It’s a bit challenging at first to squeeze the headsets in the case but I’m not going to complain for having a nice, compact case. The built-in battery in the case itself is rechargeable via microUSB. Of course, you can also charge the headsets directly with a micro USB cable but if you are a frequent traveler, I’d recommend grabbing the case as well. Plantronics BackBeat GO 2 outputs great sound quality for music listening. It sounds better compared to the original BackBeat GO; sound stands out more and gives a balanced mid-and-high channels. The bass is pretty good too, though it tends to get lost once the whole channels kick in. For a cordless Bluetooth headset, the sound quality is much more than expected. 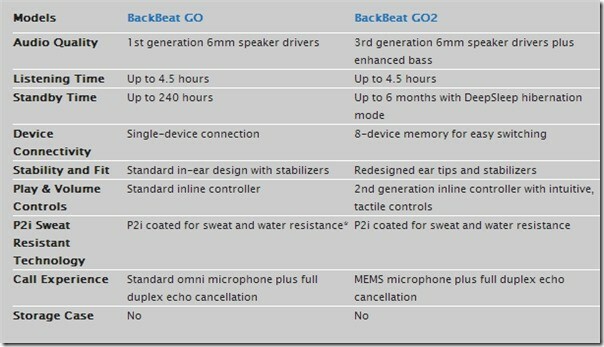 You can probably get a better music quality with $100-200 corded-earphones but BackBeat GO 2 has so much more to offer. 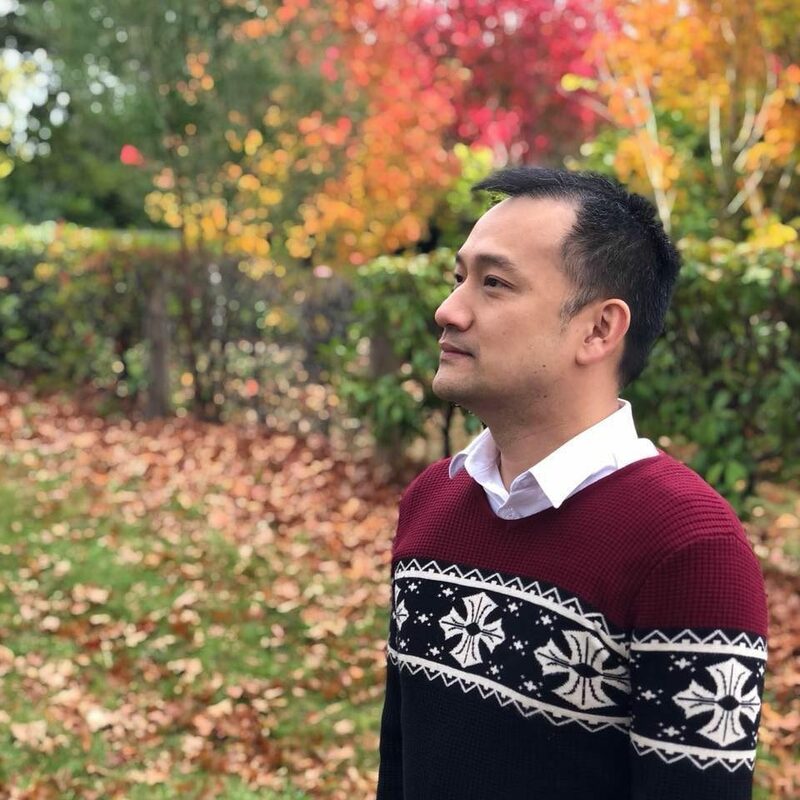 I did find that I needed to talk a bit louder when I was out in Melbourne CBD (with all the noise and wind – as my caller couldn’t catch what I said if I spoke softly), but so far it’s acceptable. If you talk a lot in noisy environment, I’d recommend grabbing the Voyager PRO HD headset with noise cancelling microphone. But for a great combo with music listening, nothing can beat the BackBeat GO 2 yet. The passive noise isolation also works really well (or too well, as I can barely hear anything once I put my music on!). You can definitely get immersed in the music and will always able to listen to your caller in any environment. It is therefore important to get the perfect fit, so try all the earbuds on! Overall, I’m in love with the BackBeat GO 2 and it’s amazing how many things that Plantronics can cram into this small device. Sure, a few things can still be improved (smaller ear buds, better battery life, microphone quality) but it’s still a nice upgrade from the original and great cordless Bluetooth headset overall. Highly recommended, unless if you need to talk for more than 5 hours a day (without a break to recharge in between). 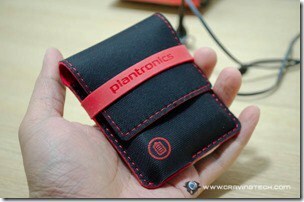 Disclosure: Plantronics BackBeat GO 2 review unit was sponsored for the review. Opinions are 100% mine.